PVC Tirpal Manufacturer in Delhi, PVC Tirpal Supplier in Delhi, PVC Tirpal in Delhi. PVC Tirpal in Delhi,PVC Tirpal Manufacturer in Delhi,PVC Tirpal Supplier in Delhi. 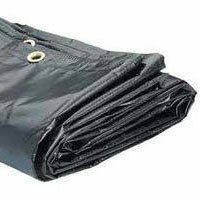 Our experts are instrumental in manufacturing and supplying of an enormous range of PVC Tarpaulins. We use optimum raw material and components for manufacturing these PVC Coated Synthetic Tarpaulins. 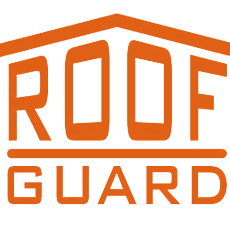 Being quality-approved, this range of products is widely used in various domestic and industrial purposes. We offer this range in various specifications of sizes, colours and dimensions as per the needs and requirements of the client.